Like Michigan weather, Brewery Vivant's menu changes with each season, rewarding customers for return visits. This is quite possibly the only place in West Michigan where you can sip a tellicherry peppercorn saison with your Rillette de Porc. One of this season's new features is a sampling of entrees from Bavaria. Grand Rapids is having something of a beer renaissance: a spate of new breweries in the past several years, a recent designation as Beer City USA and a much-talked-about exploration of the city’s 170-year brewing history at the public museum. One of the pillars of this rejuvenated beer scene is lending its cache and its proceeds to the fight against hunger. 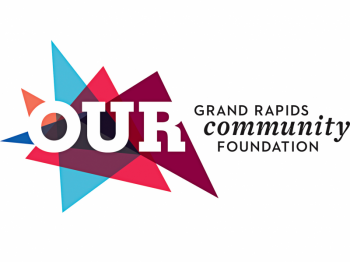 On Wednesday, Nov. 14, Brewery Vivant will donate 30 percent of the pub’s sales to Feeding America West Michigan Food Bank. That money will advance the Food Bank’s Million Meal March campaign to send 1 million meals to families in need throughout West Michigan. Working with Feeding America West Michigan to feed the hungry was a natural extension of the brewery’s mission, said Kris Spaulding, sustainability director of the brewery and co-owner with her husband Jason. 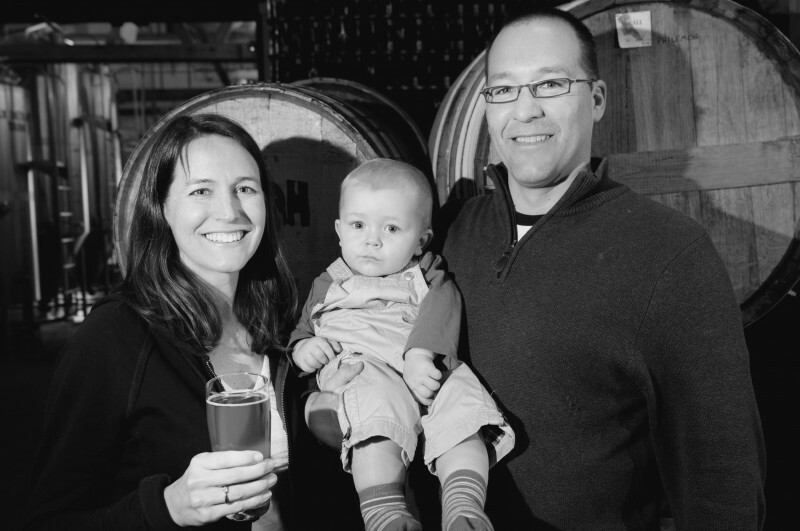 One of Brewery Vivant’s founding purposes was to build community around food and drink. By supporting the Food Bank, the brewery is able to extend that sense of neighborliness to those for whom a night out at an upscale restaurant is not a possibility. According to the USDA, 50 million Americans struggle with hunger. In the area served by Feeding America West Michigan alone, more than 354,000 people are food insecure, and a third of them are children. “It’s amazing what an issue hunger continues to be, right? It just makes a lot of sense for us to support those who are in such a need,” Spaulding said. The brewery donates a tenth of its profits to charities, emphasizing local causes. Feeding America West Michigan, which serves the western third of the lower peninsula and the entire Upper Peninsula, joins a long list of nonprofits supported by the Brewery, among them Slow Food West Michigan, Habitat for Humanity, The Red Project and the Grand Rapids Community Media Center. As its record of giving suggests, Vivant is avidly regional in focus, purchasing 12 percent of its food directly from farms within 250 miles of Grand Rapids. Patrons of the brewery will often see the latest Michigan cheeses chalked on the wall across from the beer menu, and bar staff pour a variety of Michigan wines and ciders alongside the proprietary malts. Long-term, Spaulding said, Vivant hopes to source a full quarter of the grains and hops used in their beer from the region. In addition to promoting social equity and emphasizing the local, Vivant’s partnership with Feeding America West Michigan advances its goal of environmental integrity, Spaulding affirmed. Brewery Vivant became the first LEED-certified microbrewery in the United States when it moved into and renovated the old Metcalf Funeral Chapel on Cherry Street in the East Hills neighborhood; the brewery offsets 100 percent of its power use by purchasing renewable energy credits. Reducing waste is at the core of Feeding America West Michigan’s operating model. Every year, the Food Bank saves mountains of edible food from the landfill, channeling them instead to food pantries, soup kitchens and domestic violence shelters that serve those most at-risk of hunger. Feeding America West Michigan distributed 22.3 million pounds of food in 2011 and is on track to meet that number this year. Food Bank supporters, beer enthusiasts and lovers of Belgian, French and Bavarian cuisine can find Brewery Vivant at 925 Cherry Street SE in Grand Rapids. Doors open at 3 p.m. and close at 11.